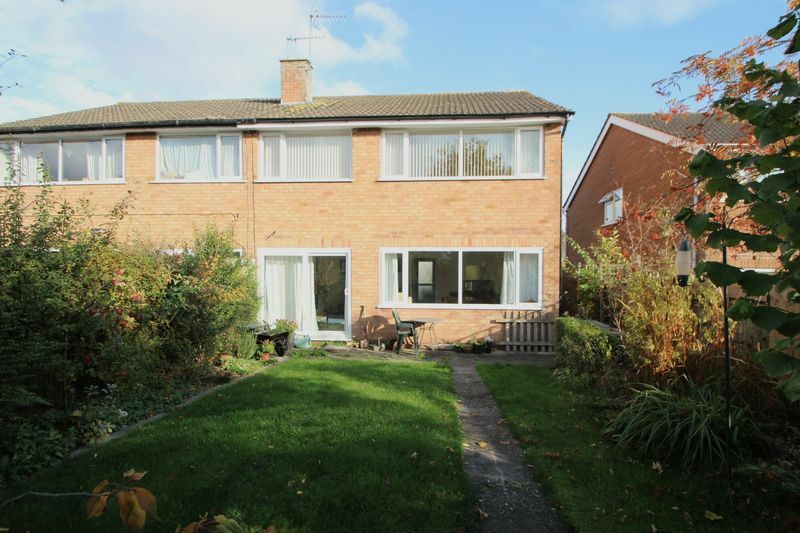 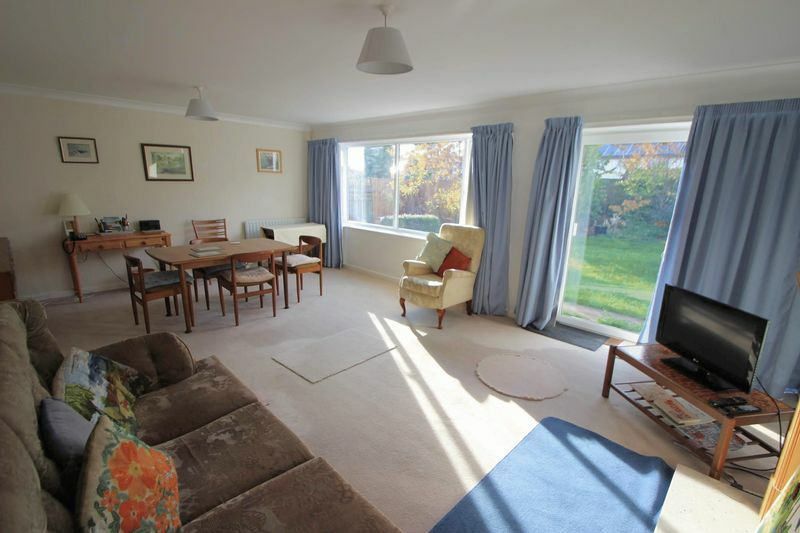 A mature four bedroom property in an excellent residential location which offers a wealth of potential. 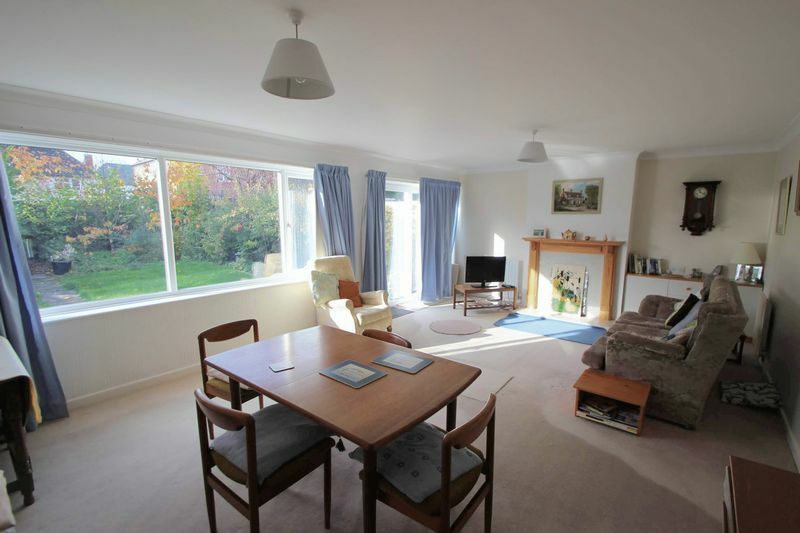 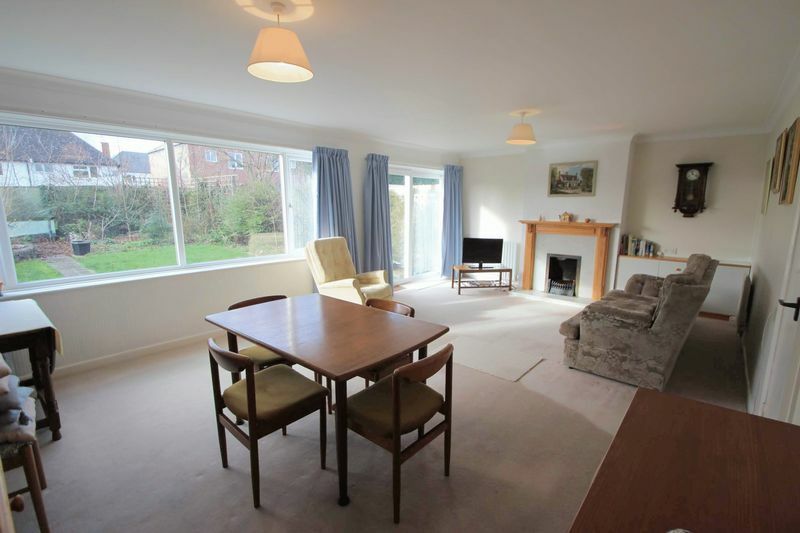 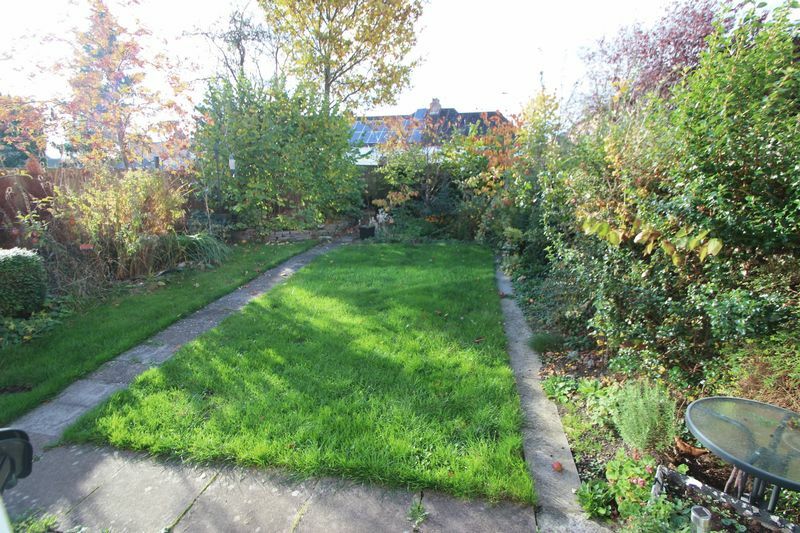 Downstairs, the property comprises good-sized kitchen, large lounge/dining room leading into the west-facing rear garden. 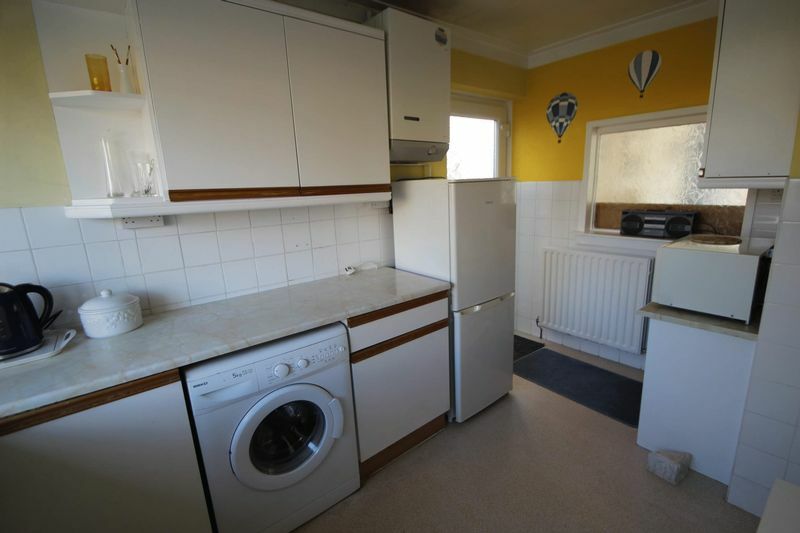 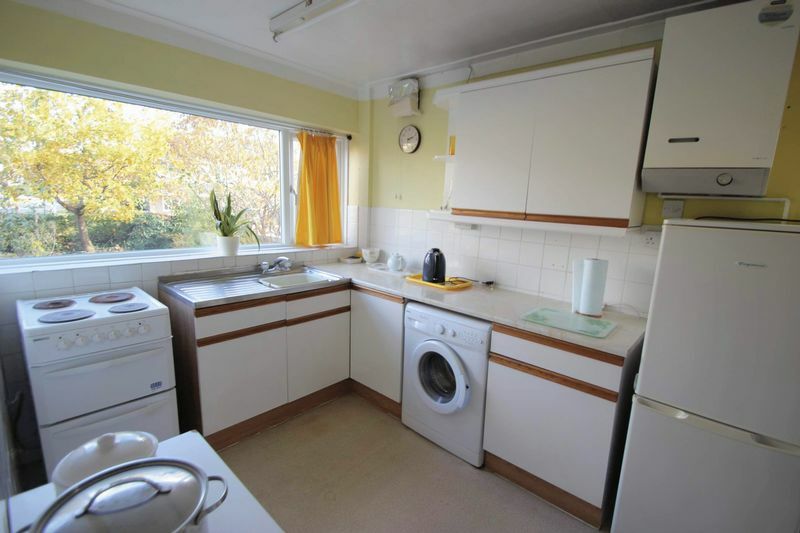 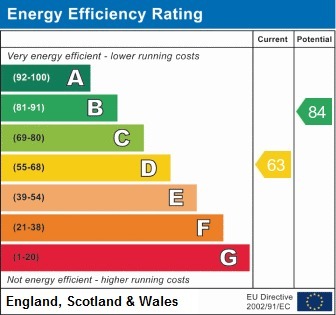 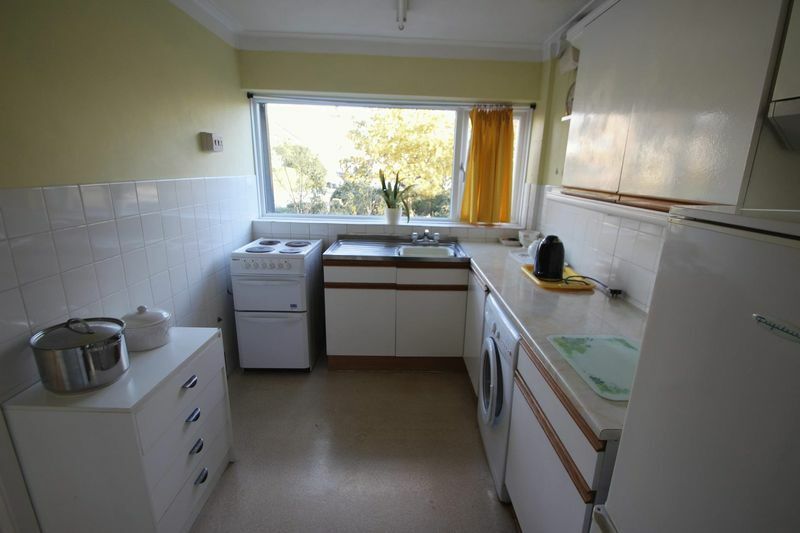 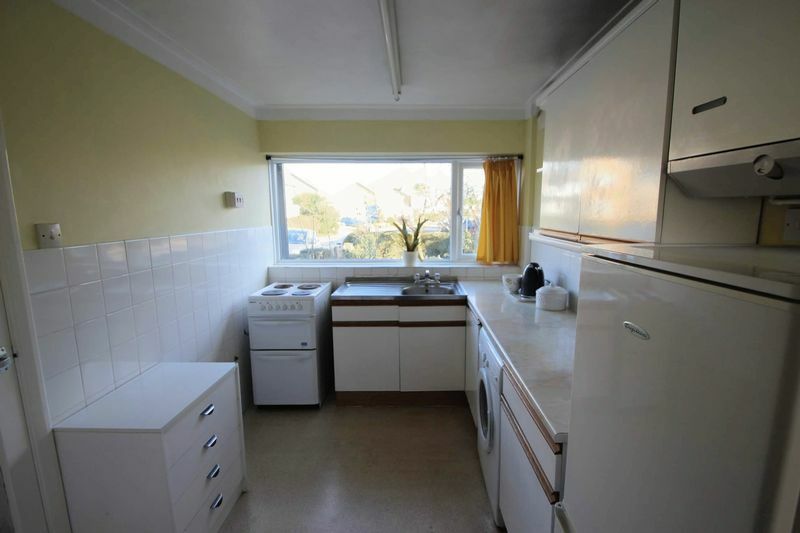 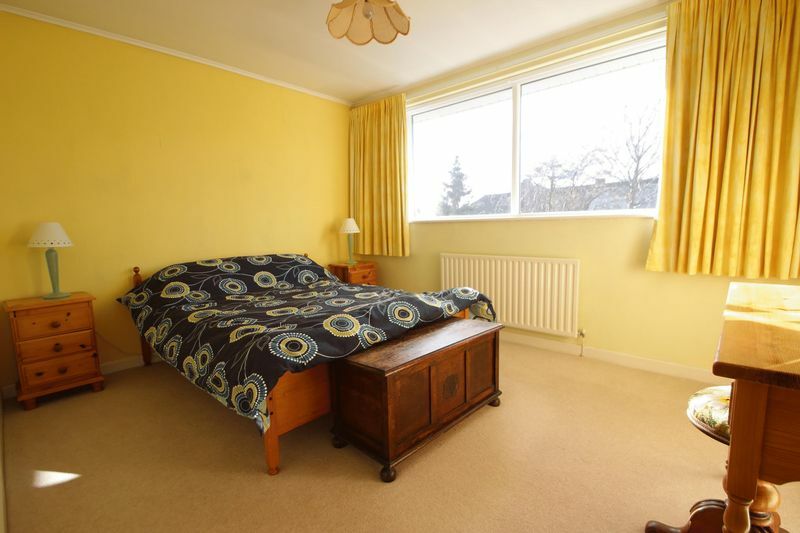 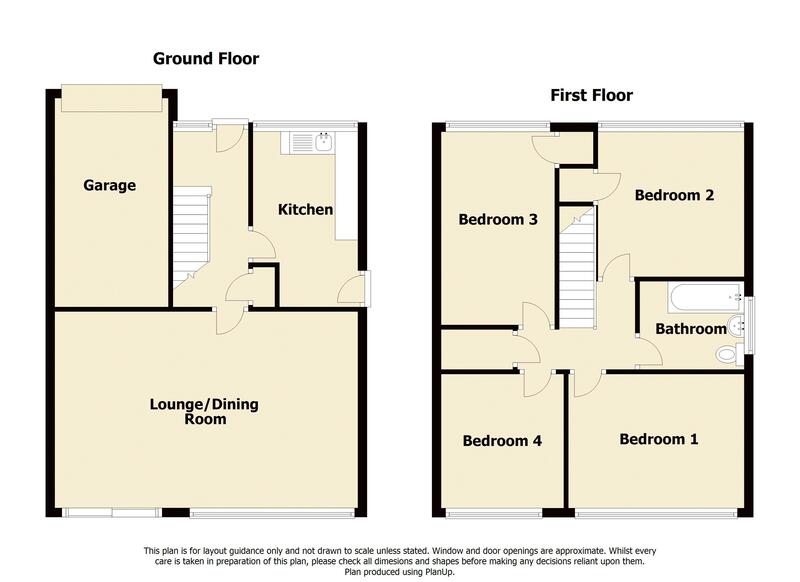 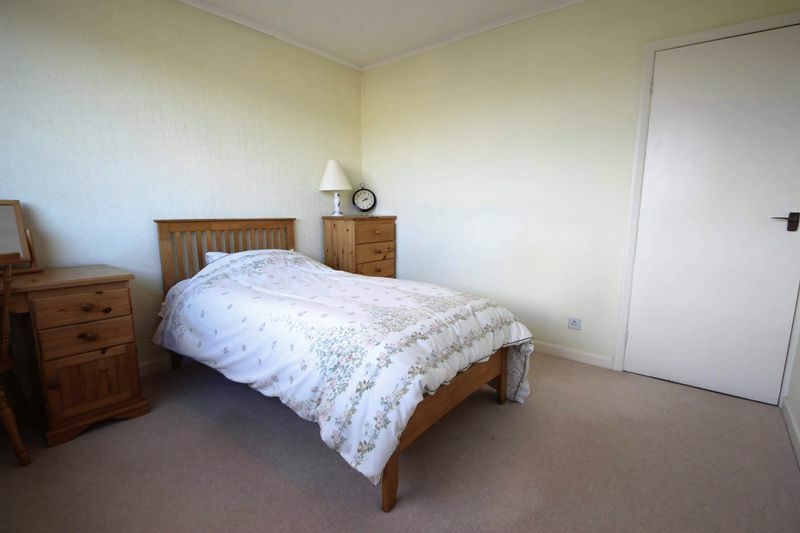 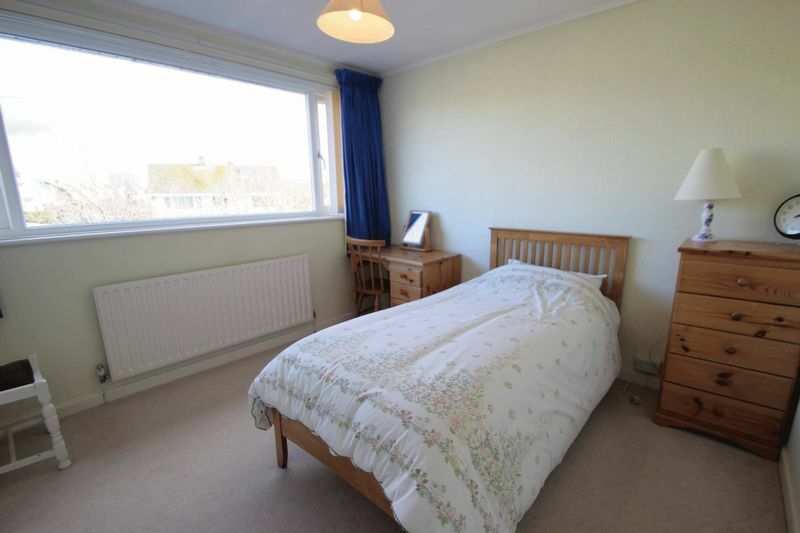 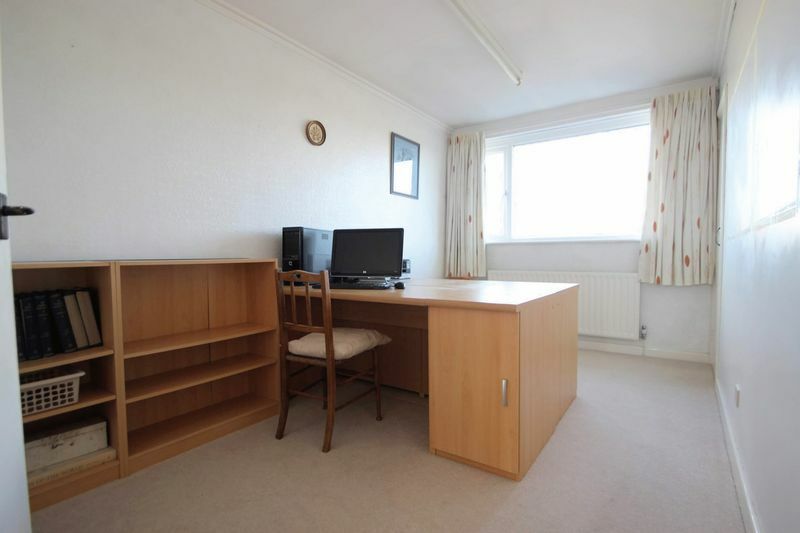 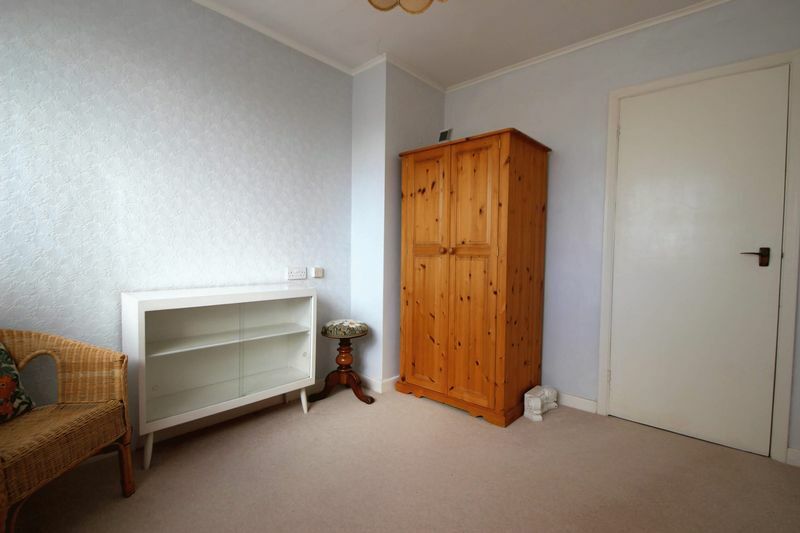 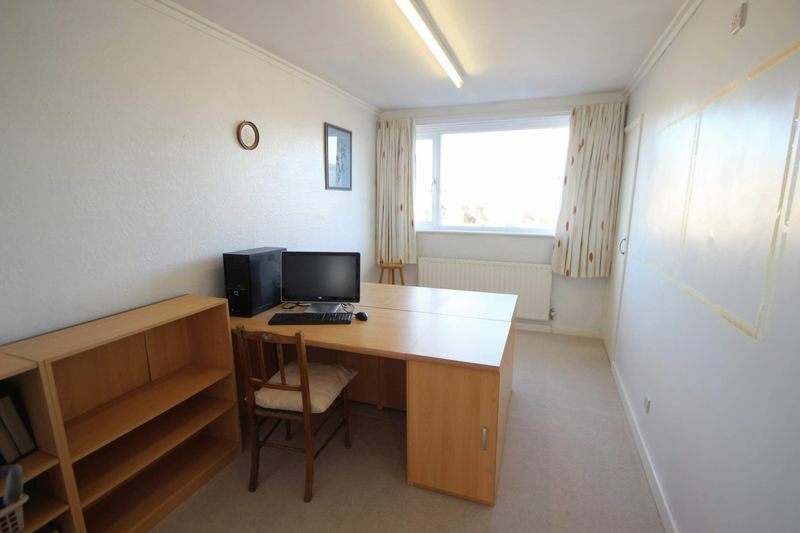 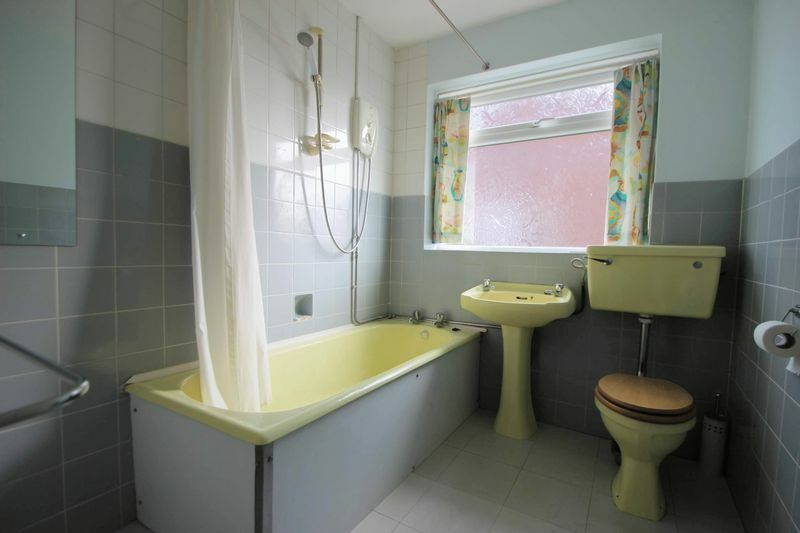 Upstairs, the property has four generously-proportioned bedrooms with a bathroom offering scope to renovate and update. 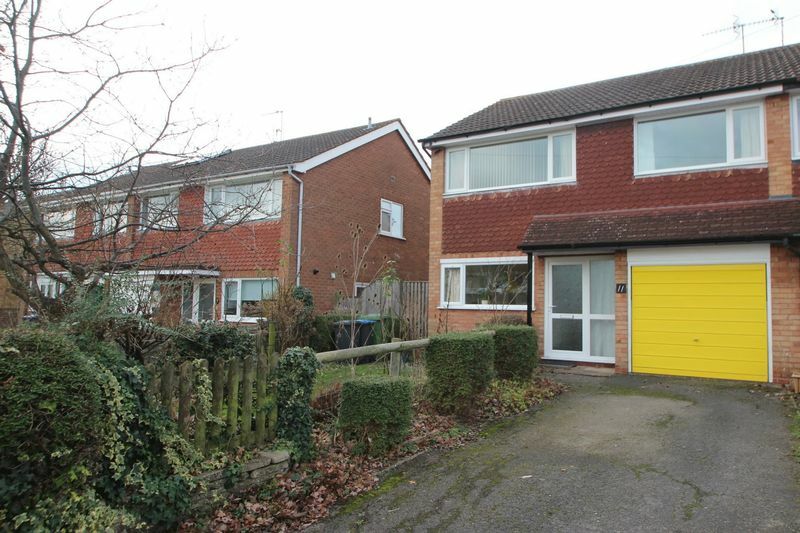 The property also offers a drive with parking for a couple of cars, a integrated garage and has no upward chain.